Music is inherent to humankind. Since the beginning of documented culture, there has been evidence of music. Music has emerged spontaneously and in parallel in all known human societies. Archeological evidence shows a continuous record of musical instruments, dating back to at least 30,000 years (D’Errico et al., 2003). Music appears to transcend time, place, and culture. Music is ubiquitous yet mysterious in the way it manifests and perpetuates. Since music has no apparent evolutionary function, this product of ‘pure culture’ has always roused curiosity. 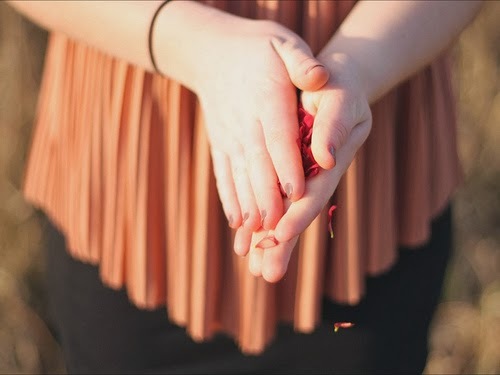 The human capacity for music has often been attributed to higher sources, and consequently, a whole body of mythology surrounding music has been born. This paper attempts to explore the effects music and mythology have had on each other over time in India. The ancient Indians believed in the divine origin of music. The purest form of sound was considered equal to cosmic energy. As a result, music and religion were always closely intertwined. Classical music tradition was probably evolved from the religious poems and chants of the Vedic period. It was later codified by Bharata Muni. Indian music has developed through very complex interactions between different peoples of different races and cultures over several thousand years. Several musical instruments, drums and ‘dancing’ statuettes (including one of Rudra) found at Indus Valley Civilization excavations. 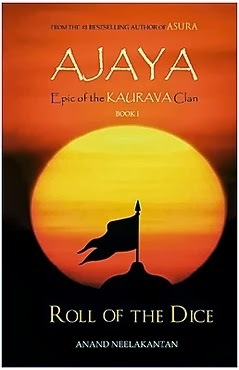 * Arrival of Aryans, beginning of Vedic tradition, especially the rhythmic compositions and chanting of the Vedas. * Introduction of the first instruments like veena, dundubhi, tunav, talav and bhoomi-dundubhi. * Drinking of Soma-ras as part of Vedic sacrifices. * Shiksha literature where ritual and mantra became basis of music. * Mahabharata epilogue, Harivamsha, mentions Chhalikya and Hallisaka. Chhalikya was a form of ancient Indian music and Hallisaka was a dance form. * Music mentioned in Puranas like Vayupurana, Markandeyapurana and Vishnudharmottarapurana. The evolution of music can be traced best through the scriptures, as also explore its mythological aspects. 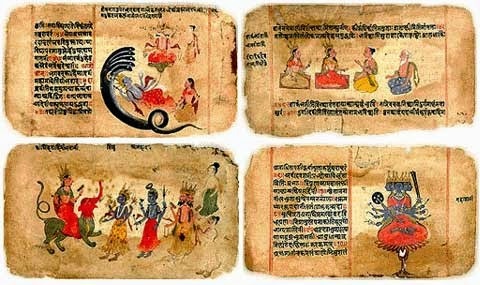 The Vedas and Puranas are replete with stories about the origin of music and musical instruments. We take a look at some such references. Music originated from chanting of Vedas from the Aryan age. The Indus Valley civilization declined around the first half of the 2nd millennium BC, giving way to Vedic civilization. An important aspect of Vedic religious life was the bard-priest who composed hymns, in praise of the gods, to be sung or chanted at sacrifices. 'Nada' the source of sound turned into Chhandas. The priests chanted hymns in a musical tone with the pronunciation according to the tune. Vocalising syllables called Sthobhaksaras were added. Melody and rhythm created the music. Priests used to perform group chanting at the sacrifices. There are many legends about the origin of music. The Yajurveda and the Samaveda were composed after the Rigveda. The Samaveda is especially important as it contains hymns to be sung by those who did the chanting. It is this Veda which is specifically connected with music in India. The Vishnudharmottara Purana is a Hindu text, encyclopedic in nature. It is considered as a supplement or appendix to the Vishnu Purana. Among other things, it has chapters dedicated to grammar, metrics, lexicography, metrics, rhetoric, dramaturgy, dance, vocal and instrumental music and arts. Chapters 18-19 of one of its khandas deal with vocal and instrumental music. The first Indian epic, Ramayana, was composed by the sage Valmiki. It was written in shloka form. The word shloka refers to a particular kind of metrical composition known for its brevity, easy tempo and lilting rhyme. From the lavish use of musical metaphors in the epic, it is evident that the precise concept of music or sangeet had been adequately established and appreciated. There are references to terms like Marga sangeet , divine music meant only for the gods, and Gandharva, the 'classical' music of the time. Rama was depicted an expert in gandharva, in the Ramayana, so were Ravana and Sugreeva. 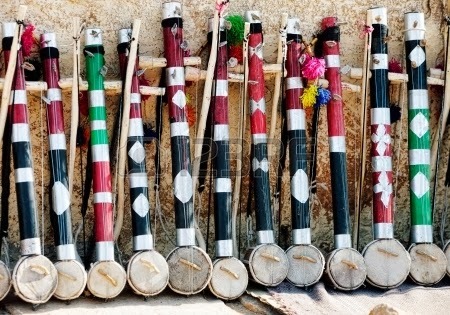 The epic also tells us that musical instruments were collectively mentioned as atodya, some of them being the Veena, Venu, Vansha, Shankha, Dundubhi, Bheri, Mridang, Panav and Pataha. Vyasa’s Mahabharata composed in 24000 shlokas also mentions music often, but not as much as the Ramayana. 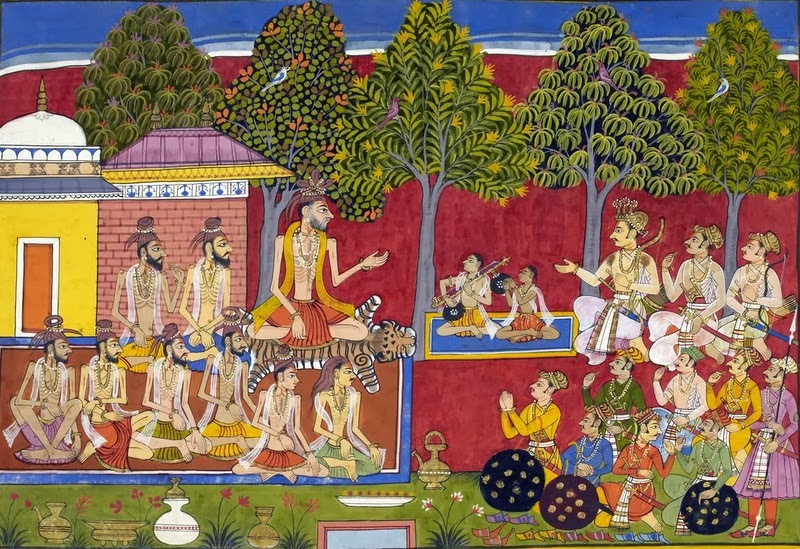 Mahabharata used the term Gandharva instead of Sangeet. Arjuna, one of the heroes in the Mahabharata had learnt these musical arts from the king of Gandharvas, Chitrasen. There are also references to kings maintaining their own music schools to train princesses and their maids-in-waiting in the performing arts. The names of the seven basic musical notes (shadja) have been clearly mentioned in the Mahabharata, which was composed around 400 BC. The epic therefore bears testimony to the long living tradition of Indian Classical music. In ancient India, music used to be a part of the famous Sanskrit dramas like Mirchakatika and Abhijnana Shakuntalam. The origin of the ancient Indian music began in the age of the Aryans, with the chanting of the Vedas. It was seen as an excellent means for realization of god. Music was considered as a source of culture and civilization. It was an integral aspect of Sanskrit dramas like Abhijnana Shakuntalam, Mirchakatika. The fourth act of Vikramoryasiya by Kalidasa used different musical compositions like Aksiptika, Dvipadika, Jambhalika, Khandadhara, Carcarj, Khandaka, etc. The Natya Shastra is an ancient Indian treatise on the performing arts, encompassing theatre, dance and music. It was written during the period between 200 BCE and 200 CE in classical India and is traditionally attributed to the Sage Bharata. The Natya Shastra is incredibly wide in its scope. While it primarily deals with stagecraft, it has come to influence music, classical Indian dance, and literature as well. It covers stage design, music, dance, makeup, and virtually every other aspect of stagecraft. It is very important to the history of Indian classical music because it is the only text which gives such detail about the music and instruments of the period. Thus, an argument can be made that the Natya Shastra is the foundation of the fine arts in India. Each of the above-mentioned scriptures acknowledges and explains the divine origins of music, attributing certain arts to certain gods. One cannot help but draw parallels with the Muses and Apollo in Greek mythology, who were reigning gods of music. 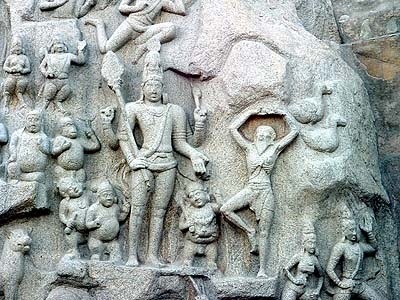 However, unlike the Greek gods, Indian gods have been more associated with instruments rather than the crafts, with the exception of Shiva, who is considered the God of (cosmic) dance. 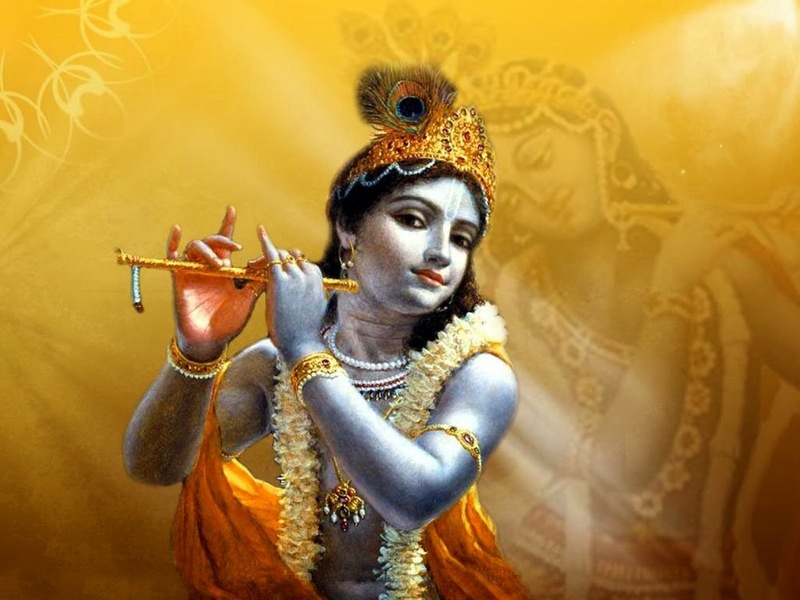 Here are some popular Indian deities majorly associated with music. Brahma: The origin of the universe is often attributed to the Nada Brahma, or the primeval sound energy. 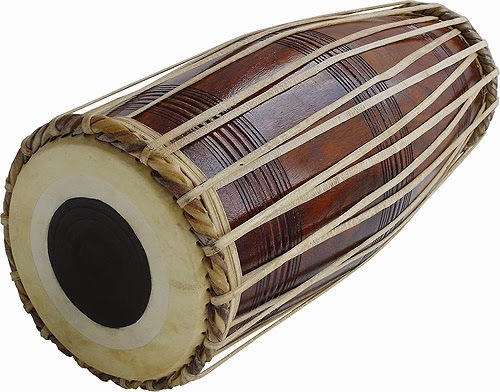 On more concrete terms, Brahma, the deity, is associated with the barrel drum, or Mridangam, which is one of the most significant instruments in Indian music. Brahma is said to have created the mridangam (‘mritha’ being clay and ‘anga’ being body) from the blood soaked earth when he killed the demon, Tripura. 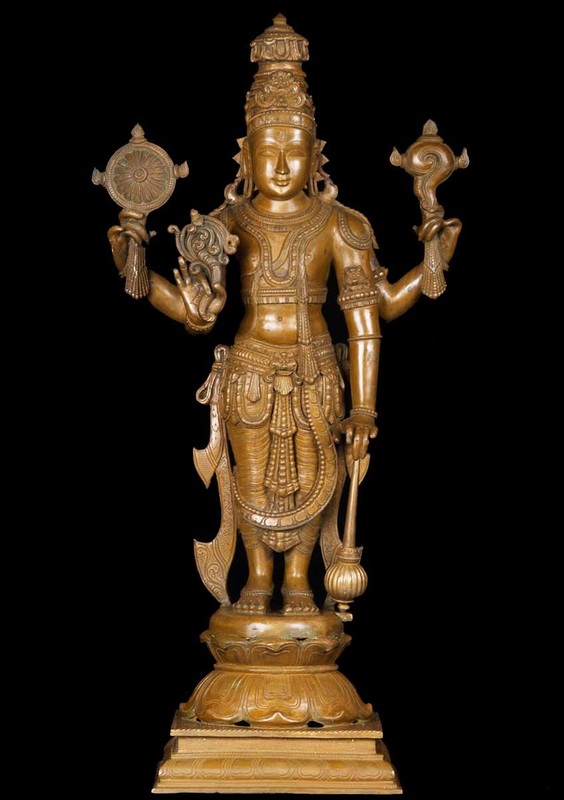 Vishnu: Vishnu holds the shankha or conch in one of his four hands. This sankha is said to have created the primordial sound of ‘Om’, which is the source of all other sounds in the universe. The shankha is held sacred to this day in Hindu temples and rituals. Shiva/ Rudra: Of all Hindu gods, Shiva probably has the most significant place in the world of music and dance. As Shiva, he holds the damru, a small drum that plays the beats of life and death. As Nataraja, he dances the cosmic dance, forever maintaining the balance of the universe. Shiva is also said to have invented the first five of the six main ragas. Of the five faces of Lord Shiva the eastern face gave birth to raag Bhairav, the western face to Raag Hindol, the Northern face to Raag Megh, the Southern face to Raag Deepak and the fifth face, which was directed towards the sky gave birth to Raga Shree. Goddess Parvati is said to have created the Raga Kaushik. Shiva is also said to have created the Rudraveena, a string instrument, inspired by the voluptuous supine form of his wife, Parvati. 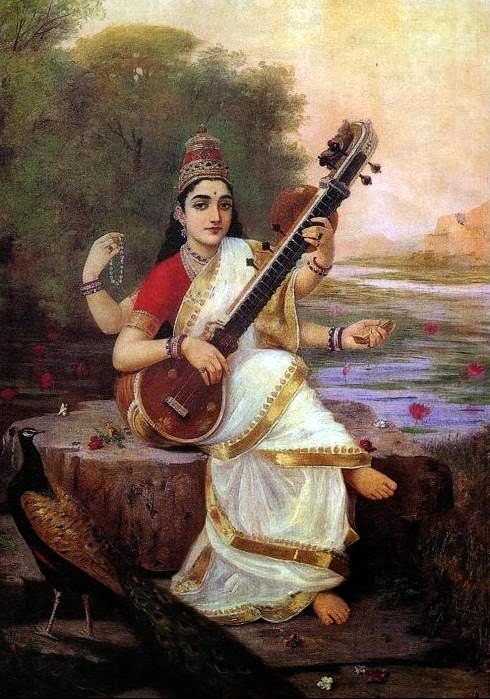 Saraswati: Like Brahma, his consort, Saraswati is associated with music. 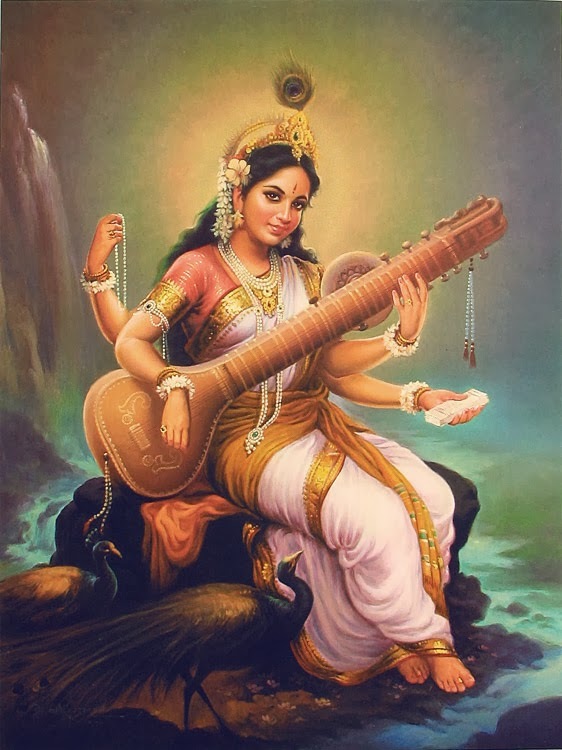 Not just music, Saraswati is considered the patron goddess of all arts. She is seen holding a classical Veena in one of her four hands and is credited with the invention of the 7-toned scale or swara. Interestingly enough, each one of the seven swaras is associated with one Hindu deity: Sa with Ganapati, Re with Agni, Ga with Rudra, Ma with Vishnu, Pa with Narada, Dha with Sadashiva, and Ni with Surya. Krishna: Krishna, one of the most popular Hindu gods, has strong musical connections. The young Krishna of Vrindavan is always depicted as carrying the flute and playing mesmerising tunes with it. Krishna is comparable to Apollo and the muses in Greek mythology, a charming God that he is, surrounded by gopis, immersed in song and dance. Narada: The Vedic Sage Narada, famous for perpetuating divine gossip, also has some musical associations. He is depicted as carrying the tanpura, which he uses as an accompaniment to the devotional songs he sings in Vishnu’s praise. He is also credited with the invention of the Mahati Veena, the aristocrat among Indian instruments. 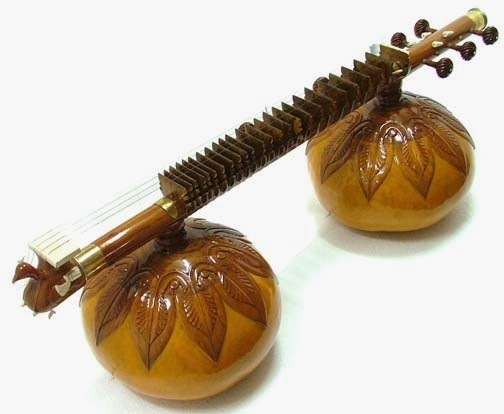 The Mahati Veena is said to have fallen out of favour in the modern times due to the sheer difficulty in playing it. 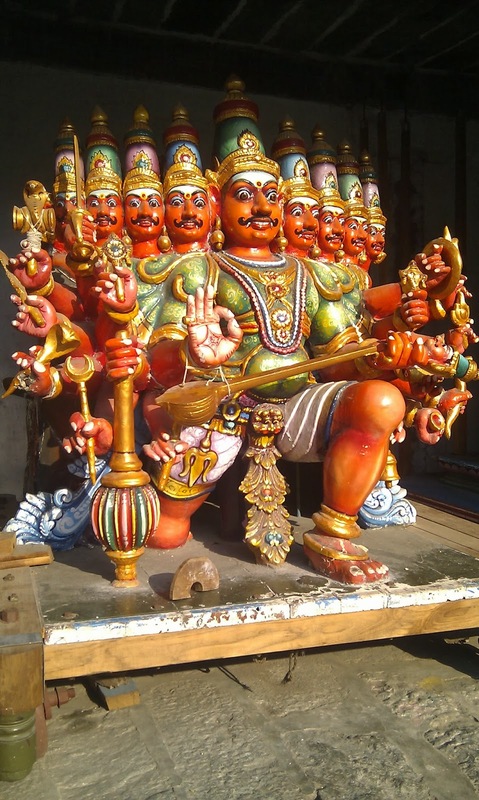 Ravana: The biggest antagonist of Hindu lore, Ravana, was also known to be a master of many crafts. 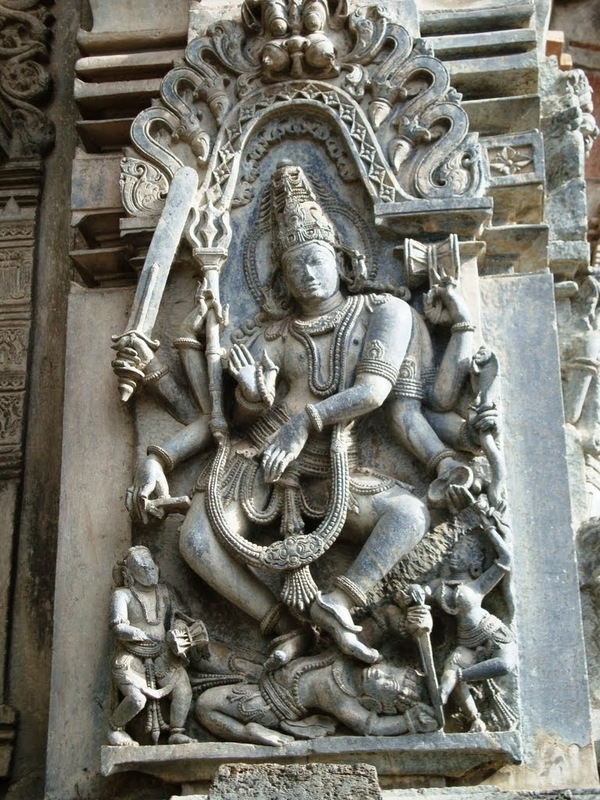 Popular iconography often has Ravana holding a Veena. There is, in fact, a rudimentary string instrument named after him. Called the Ravanastram, this ancient bowed instrument consists of a bamboo stick as a body to which two wooden pegs are fixed for tuning the strings and a half hollowed coconut shell as belly covered with a dried skin. The bow having a string of horse hair and belts attached to it is used as a fiddle stick. 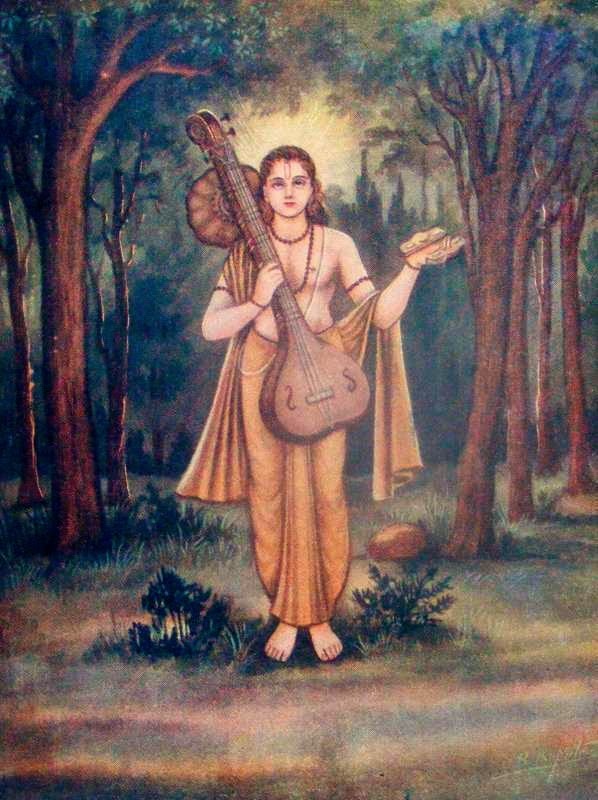 Gandharvas: The Gandharvas, or celestial musicians, led by Chitrasena were the guardians and practitioners of the arts, especially music and dance. They guarded the Soma and made beautiful music for the gods in their palaces. Gandharvas are frequently depicted as singers in the court of Gods. An important component of music is the melody or Raga, as they are known in Indian Music. The powers of ragas were and are attributed to divine agency. In the 13th Century, Sarngadeva (in Sangita Ratnakara) assigned a patron deity to each raga. Later, ragas were themselves represented as semi-divine beings. 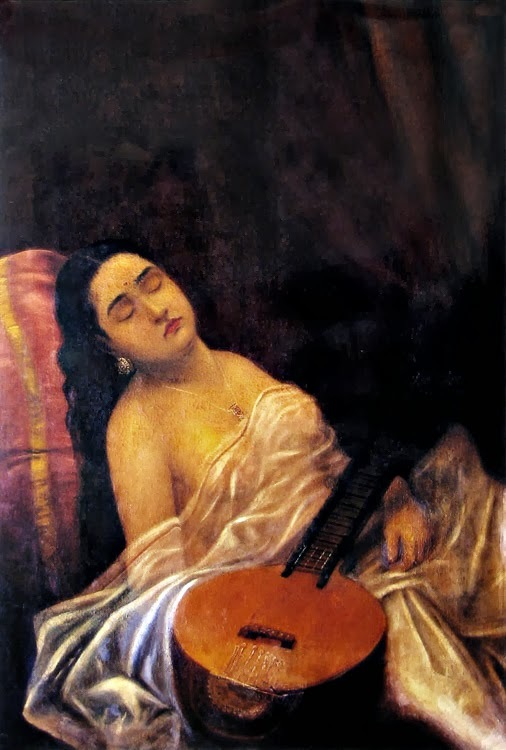 In a famous story from the Brhaddharma Purana, the musician Narada is taken to heavenly realms to confront the souls of the male ragas and female raginis cruelly injured by his inept performances; when Siva sings them correctly, each raga or ragini presents him- or herself in person. Also, the 72 Mēḷakarta ragas are split into 12 groups called chakrās, each containing 6 ragas. The name of each of the 12 chakras, many of which are of gods’ names, suggests their ordinal number as well. • Nētra means eyes, of which we have two – hence it is the second. • Agni, the third chakra, denotes the three divyagnis (fire, lightning and Sun). • Vēda denoting four Vedas is the name of the fourth chakra. • Bāṇa comes fifth as it stands for the five bāṇaa of Manmatha. 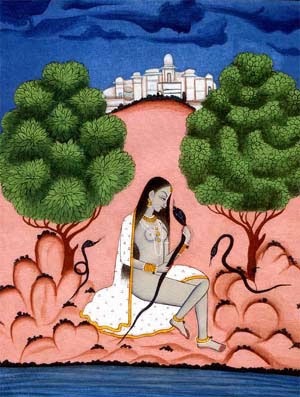 • Rutu is the sixth chakra standing for the 6 seasons of Hindu calendar. • Rishi, meaning sage, is the seventh chakra representing the seven sages. • Vasu stands for the eight Vasus of Hinduism. • Brahma comes next of which there are 9. • The 10 directions, including akash (sky) and patal (nether region), is represented by the tenth chakra, Disi. • Eleventh chakra is Rudra of which there are eleven. • Twelfth comes Aditya of which there are twelve. Also of import is the now obsolete Raga-Ragini classification. There are 6 principal male ragas, namely Bhairav, Malkauns, Hindol, Deepak, Shri and Megh ragas. These ragas have five wives or raginis each and these raga-ragini ‘couples’ also have 8 children or raga putras each. This gives us a total of 84 ragas. The influence of mythology on Indian music has been undeniable and extensive. From the Vedic times down to the modern day, songs about gods have been central to the music of India. Whether it is naming of the ragas, or the invention of music instruments, the Hindus have always looked at mythological creatures for inspiration. We do not just tell stories about our gods and heroes, but sing them, for music is divinity manifest. This assignment was part of my PG Diploma Course in Comparative Mythology, at the Department of Sanskrit, University of Mumbai, for the academic year 2013-14, Sem. 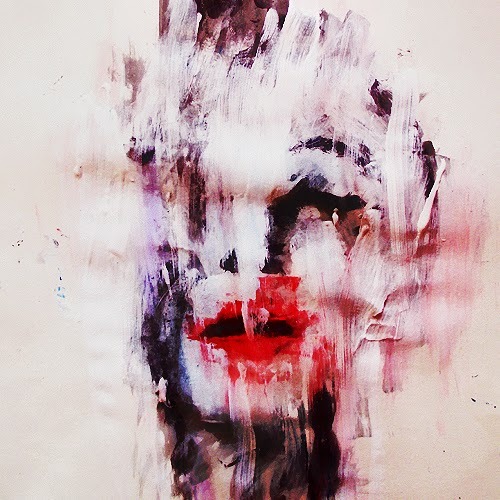 1, Paper 1. Images have been sourced from the Internet and none belong to me. jasmines on a nuptial bed. in the fine art of seduction?